November 30th, 2018 was nothing short of spectacular for Mikaela Shiffrin: On Lake Louise in the Canadian Rockies she wins her first Super G, joining an elite group to win all five major disciplines in alpine skiing. As her records keep piling up, Shiffrin prefers to ski for herself rather than the results to avoid the extra pressure, she tells. 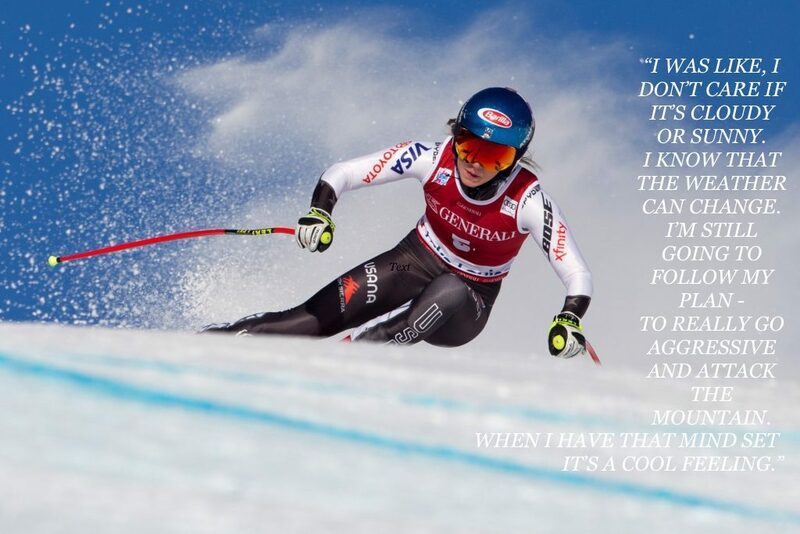 AS THE YOUNGEST athlete ever to win Olympic gold in slalom, Mikaela Shiffrin has had some memorable moments in her stellar career. But the day that really stands out is the day she won her first Super G – the alpine speed event in the World Cup series that she was missing. 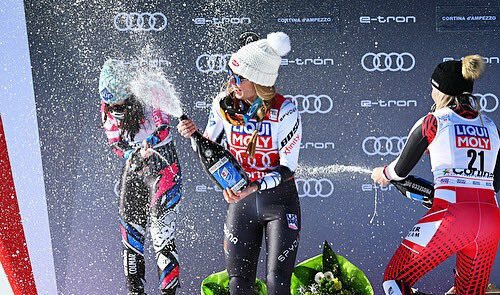 “When I was a little girl I was dreaming of being able to win in all of the skiing disciplines and I didn’t expect that it would happen so quickly. And then to do it again the next week in St. Moritz was even more incredible. 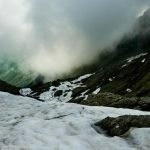 It was really special to know that all the hard work is paying off,” tells the 23-year old during a training break with her boyfriend in the Norwegian fjälls. On the world circuit Lake Louise is one of the most quiet races, surrounded by endless forests of pines and the majestic ridge lines of the Canadian Rockies. Most people have to fly here and the stadium only has room for a couple of hundred fans – a stark contrast to the previous weekend in Vermont where almost 40,000 people attended. “For me it’s really nice because you’re not focusing on all the distractions and who is around. You’re just doing your skiing. It’s almost like going back to when I was 12 or 13 and racing and the only people who were watching were the parents and the court workers,” tells Mikaela Shiffrin. As the clouds were coming in when she was getting ready in the starting gate, her coaches feared that it was going to get dark and effect her run. Just one week later, Shiffrin won her second Super G on the tough and tricky course of St. Moritz in Switzerland. She also won the parallel slalom – a new city event which means that skiers now compete for six disciplines instead of five which adds a lot to the schedule. “The event itself is harder on our bodies than any other event. My back is still sore and it’s been five days now. I couldn’t ski for three days because I was totally done,” she tells with a shrug. Mikaela Shiffrin attacking the mountain in Lake Louise in the Canadian Rockies. For the American prodigy, skiing was always a way of life. She was only two and a half when her parents began to teach her at home in their drive way. Later, they took her to local championships with her older brother where she caught the skiing bug. Her boyfriend is the French giant slalom specialist, Mathieu Faivre that she has been dating since the summer of 2016. Above all, Shiffrin skis because she loves the sport. “Every event is different. It’s a like a puzzle and I love that part of it,” tells Mikaela Shiffrin. In 2018 she became the first skier ever to win 15 World Cup races within a year. Her goal is not to win more world cups but to be one of the world’s best skiers of her time. “If I think too much about my wins then I stop winning. I have a tough time thinking too much about the result and not about working and training to get better. Although the skier herself downplays her many feats, it hasn’t stopped the experts analyzing Shiffrin’s astonishing achievements. 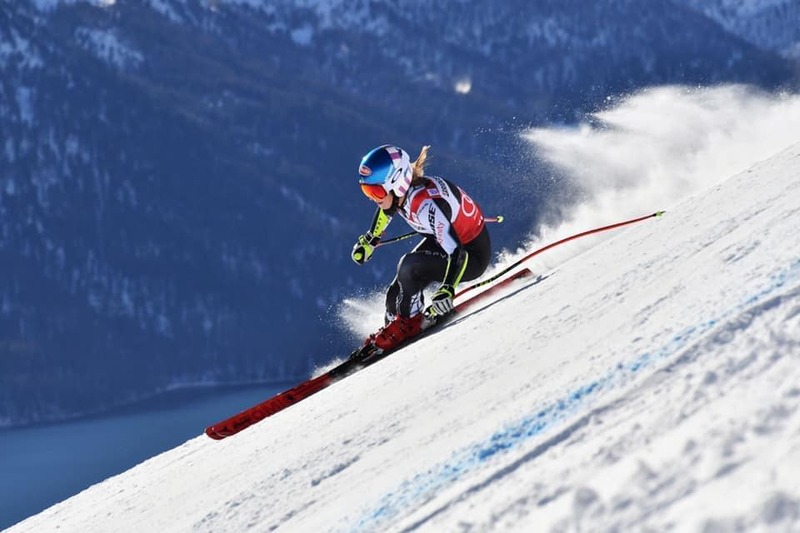 In 2018 she had a total of 51 World Cups as the youngest skier ever. If she continues like this she could beat Ingemar Stenmark’s record of 88 victories in just a few years. But that would not change anything, she reflects. Her all time favourite is the American champion, Bode Miller for his style, which was sometimes very reckless and exiting, just like his personality. Now she’s the one who’s captivating huge audiences. Born 1995, Vail, Colorado, USA. Family Jeff and Eileen Shiffrin, brother Taylor. Profession Alpine skier. Skiing background Her parents were competitive skiers who took her to local championships where she could race. Current Leads the World Cup series. Travels With her team and some 70 pairs of ski. 2013 Her first US slalom championship. 2014 Her first Olympic gold medal. 2017 Her first Overall world cup title. 2018 Olympic gold in giant slalom and silver in the alpine combined. First skier to win 15 World Cup races within a year. Most successful female Slalom skier of all-time (36 World Cup wins). First skier to win all five major alpine skiing disciplines of the World Cup plus the new parallel discipline. A total of 51 World Cup victories, as the youngest skier ever. 2019 Won two gold medals at the World Ski Championships in Åre – a Super G, and a record fourth-straight slalom title.